AT&T, speaking to The Verge, has confirmed the US's second-largest mobile operator will no longer sell the Galaxy Note7 smartphone because of recent incidents with units catching fire (i.e., on planes). AT&T did not provide any window as to when or if sales might resume, but you can probably assume the halt is indefinite, contingent upon the result of Samsung and various agencies' investigations. Bloomberg reported AT&T was considering the move on Friday. AT&T will no longer provide "safe" replacements to owners of the original defective Note7, either. Customers coming in with a Note7 eligible for the first recall will have to choose another device. It's unclear if refunds are being offered. 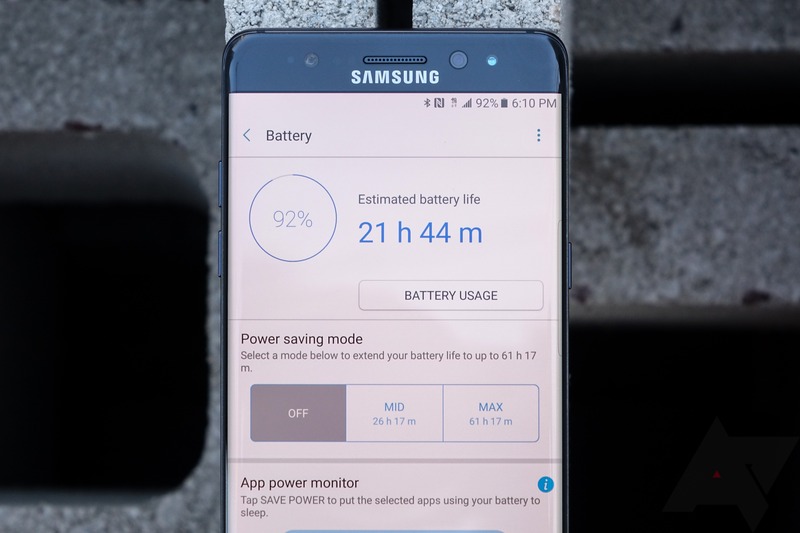 Because it once again bears repeating: don't buy a Galaxy Note7 - and return the one you have. This phone is dead in the water.